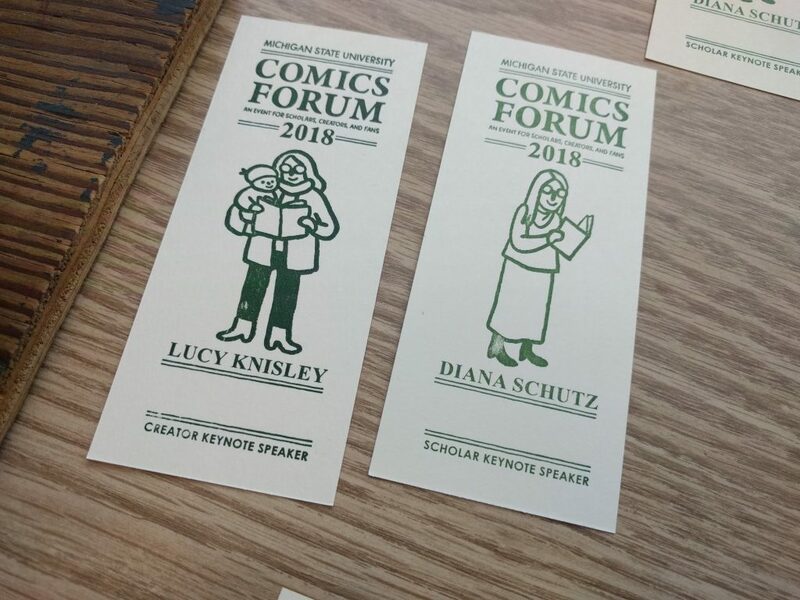 Both of our 2018 Michigan State University Comics Forum keynote addresses have now been archived. You can access them both below, or via the link on each presenter’s name. Seth is the award-winning cartoonist behind the comic book series Palookaville, a semi-annual hardcover. His comics have appeared in the New York Times Magazine, Best American Comics, and McSweeney’s Quarterly. His illustrations have appeared in numerous publications including the cover of the New Yorker, The Walrus, and Canadian Notes & Queries. 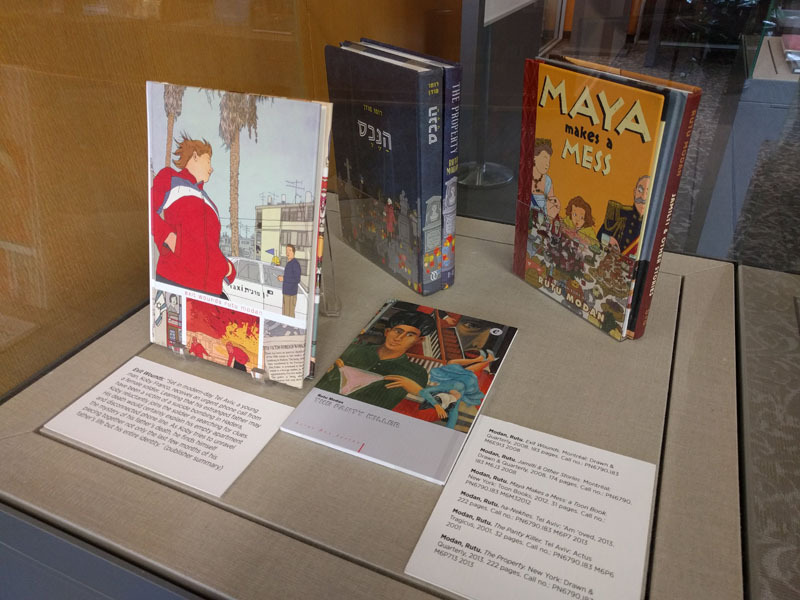 He is also the designer for several classic comics reprint series, notably the collections of work by Charles Schulz, John Stanley, and Doug Wright. Seth has exhibited throughout the world in a variety of group and solo shows including exhibitions of his model city Dominion, which toured Galleries in Eastern and Central Canada as well as select galleries the world over. He was also the subject of the National Film Board documentary entitled Seth’s Dominion. Qiana Whitted is Associate Professor of English and African American Studies at the University of South Carolina. A graduate of Hampton University with a PhD from Yale University, her research focuses on African-American literary studies and American comic books. Her publications include the edited collection, Comics and the U.S. South (Mississippi, 2012) and the book “A God of Justice?”: The Problem of Evil in Twentieth-Century Black Literature (Virginia, 2009). She is an associate editor of INKS: The Journal of the Comics Studies Society and Chair of the International Comic Arts Forum. 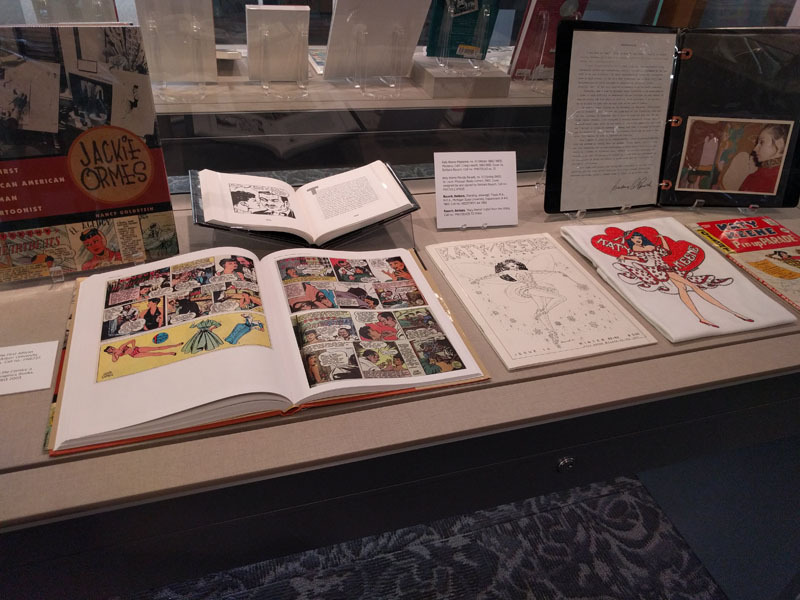 Her most recently published articles and book chapters explore race, genre, and comics in representations of historical figures such as Nat Turner, Stagger Lee, and Emmett Till. 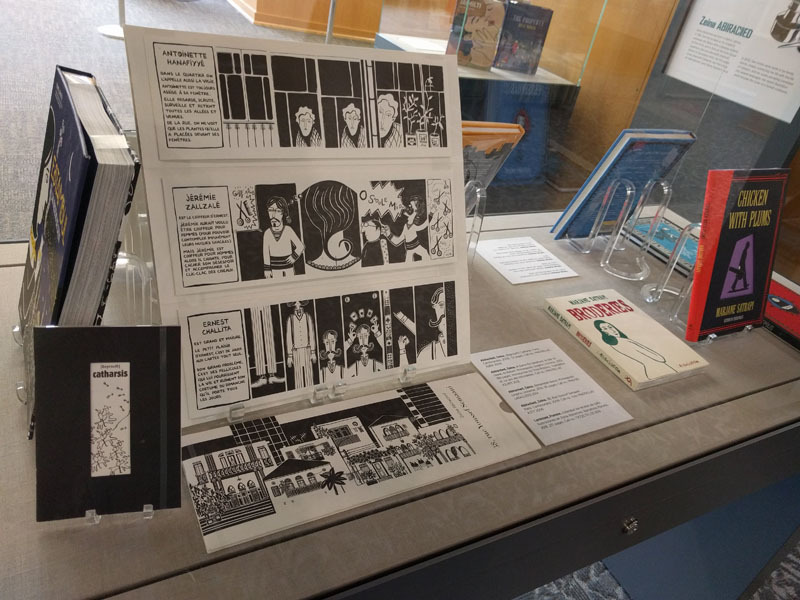 Her forthcoming book on race and social protest in 1950s EC comics will be published by Rutgers University Press in 2019. 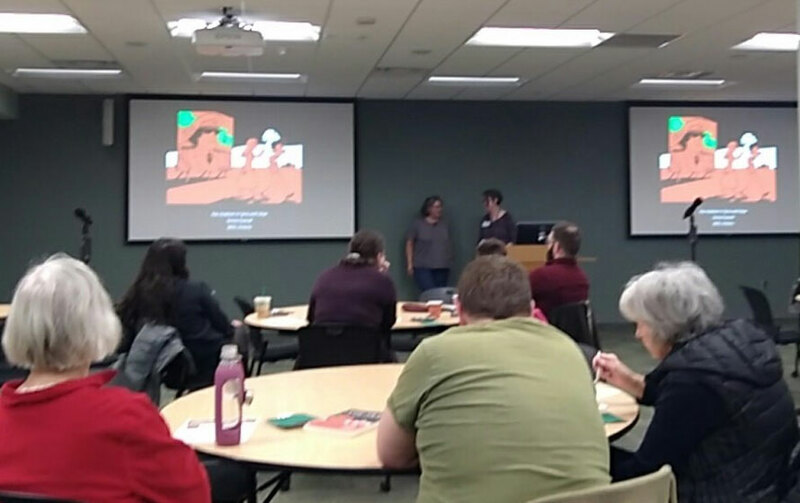 Many thanks to all the scholars, creators, and attendees who made the 2018 MSU Comics Forum such a successful year. Stay tuned for an announcement about our 2019 event! 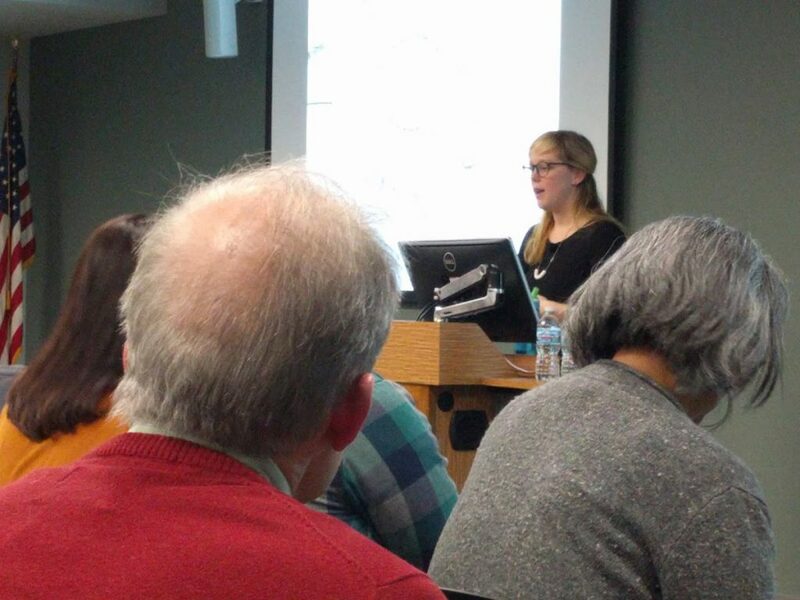 This evening, Lucy Knisley delivered a well-attended keynote address. 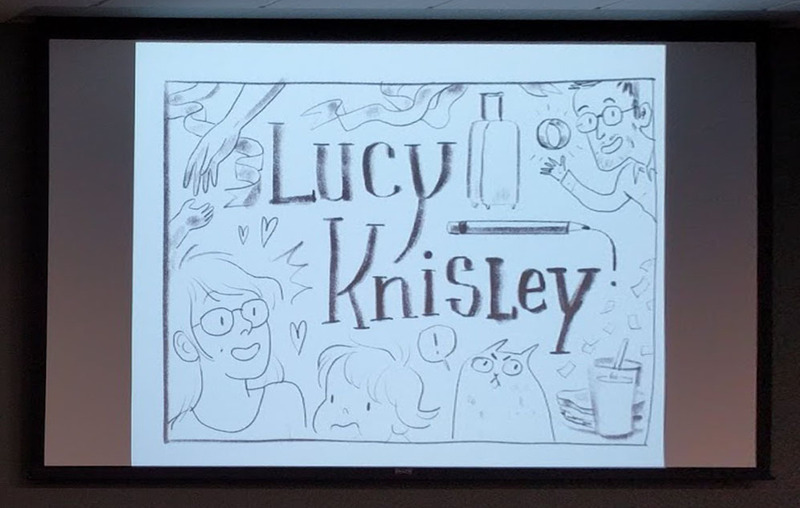 She gave insights into her past, present, and future work and showed a number of never before seen illustrations, including an animated, narrated comic created specifically for this presentation as well as a poignant and unreleased excerpt from her upcoming graphic novel, Kid Gloves. 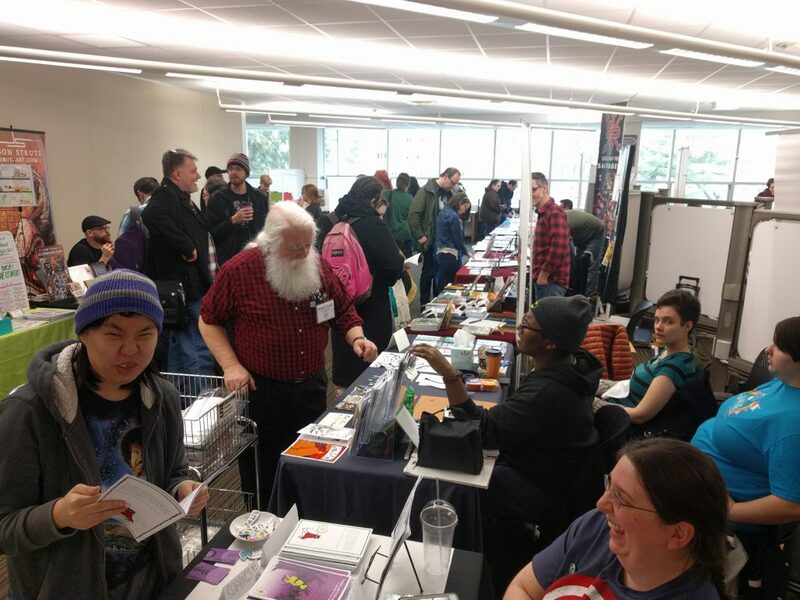 Both our keynote speakers, Lucy Knisley and Diana Schutz, will be available in our Artist Alley tomorrow from 11am-5pm on the MSU Main Library’s 3rd floor West, along with several dozen other comics artists. Panel discussions will also be running throughout the day. 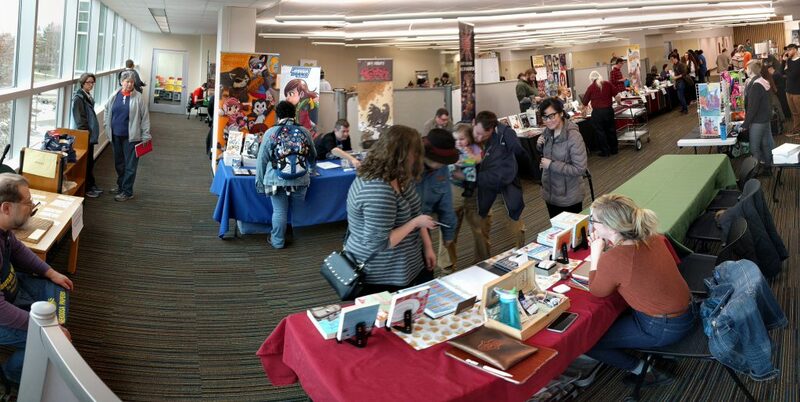 For more detailed information you can reference our Panel Discussions and Artist Alley pages. 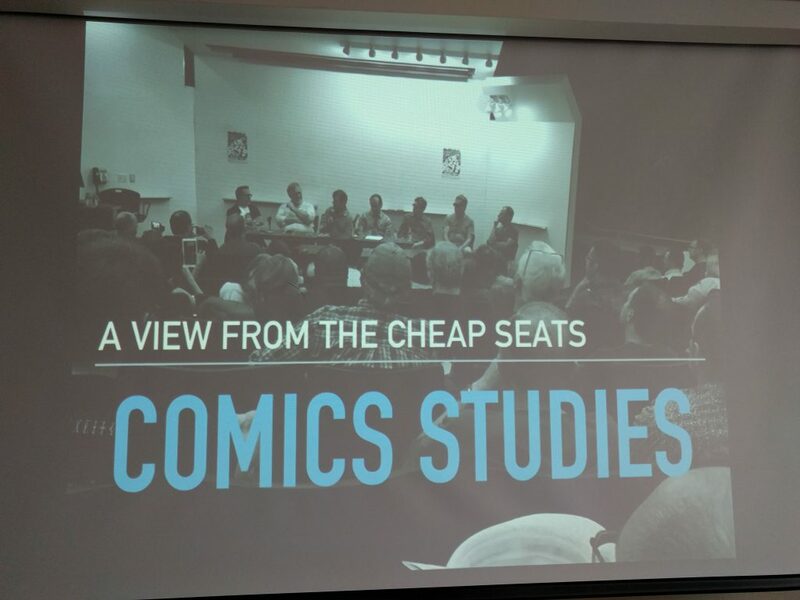 All events associated with the MSU Comics Forum are free and open to the public. 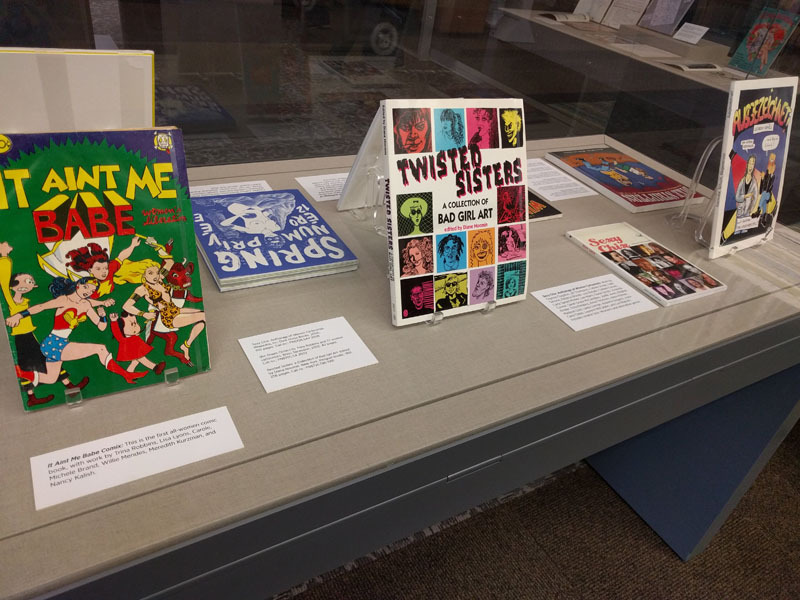 Women Comics Professionals is the first exhibition in the newly installed MSU Special Collections Library exhibit cases. 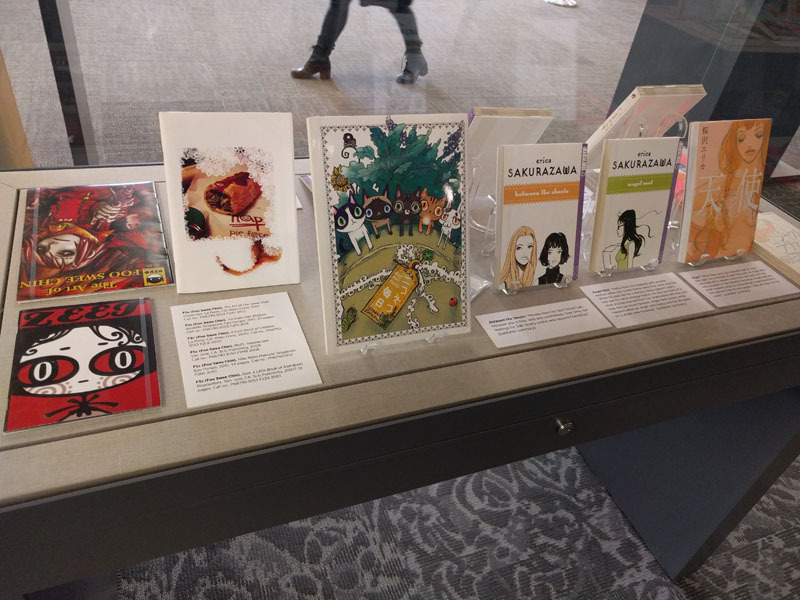 It opened this past week as part of the 2018 MSU Comics Forum. 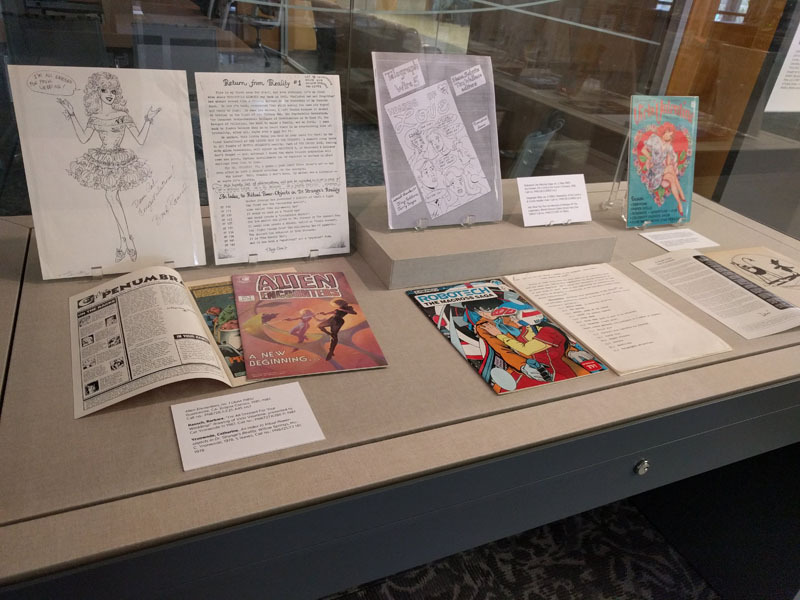 All of the selections from this exhibit are part of the MSU Special Collections Library, home of the world’s largest public collection of comic books. 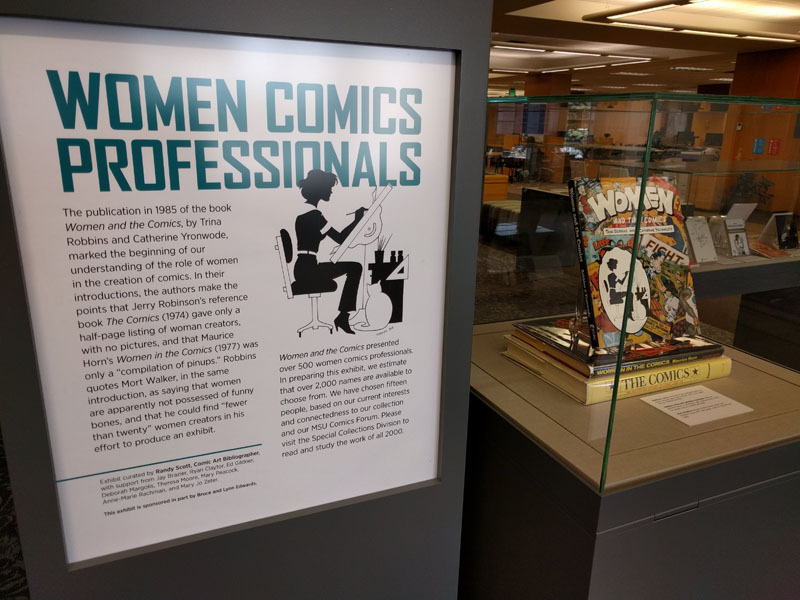 Women Comics Professionals was curated by MSU Special Collections Comics Bibliographer, Randy Scott, and runs through March 2nd, 2018. 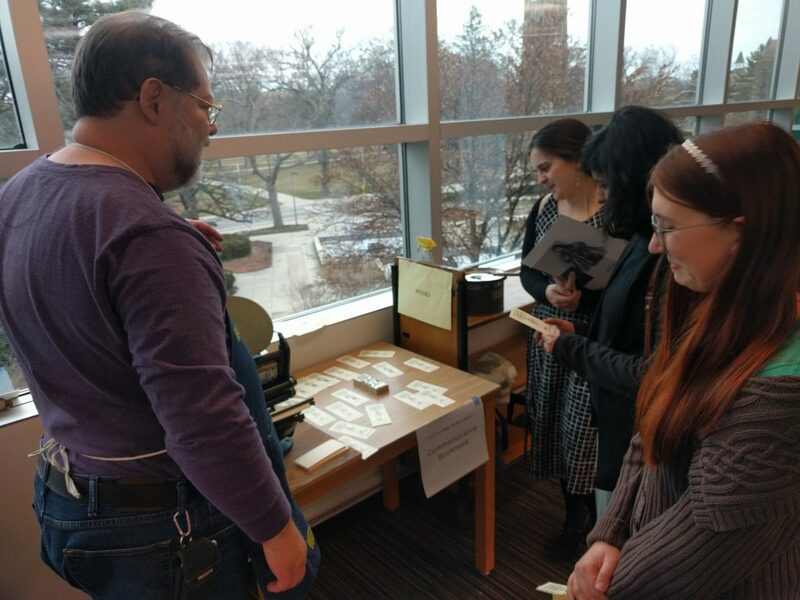 The first event of our main weekend was Thursday’s co-sponsored lecutre and book discussion with Muslim Studies, and was well received last night. 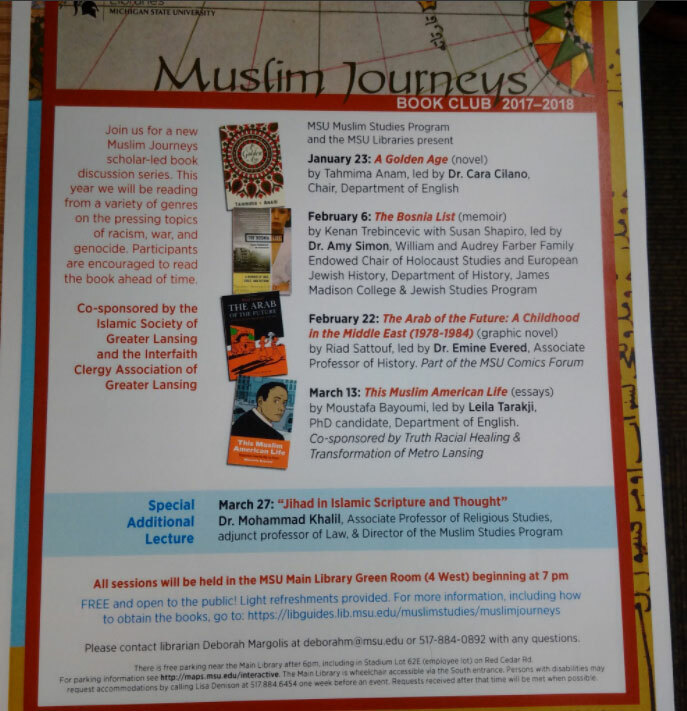 This event was part of “Muslim Journeys” series of events on campus. 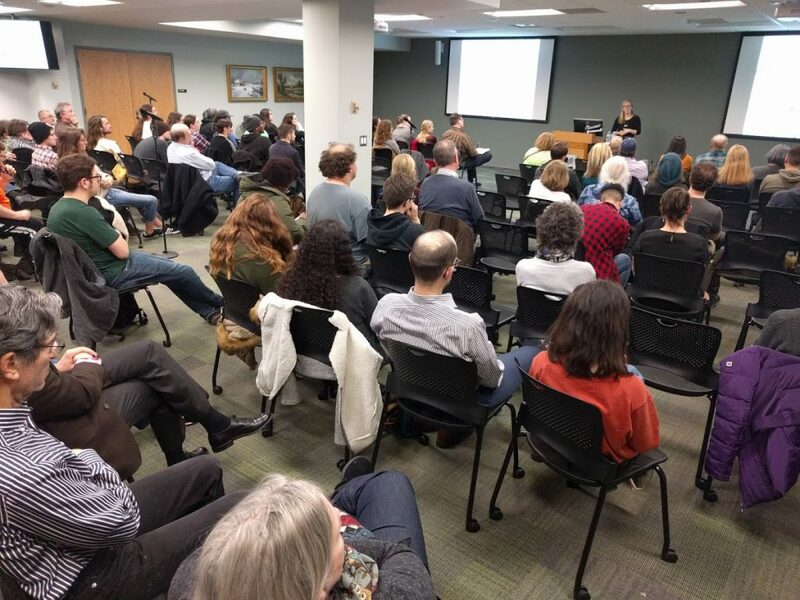 Thanks to Muslim Studies for their sponsorship, to Deborah Margolis for spearheading this event and to @ranti for her photography of the book discussion. Events continue throughout this weekend. See our Schedule page for more information. As our main events approach, we wanted to make a brief announcement that our Location Page has been updated with parking information that might prove helpful when visiting campus. Audio improves around the 5:30 mark. 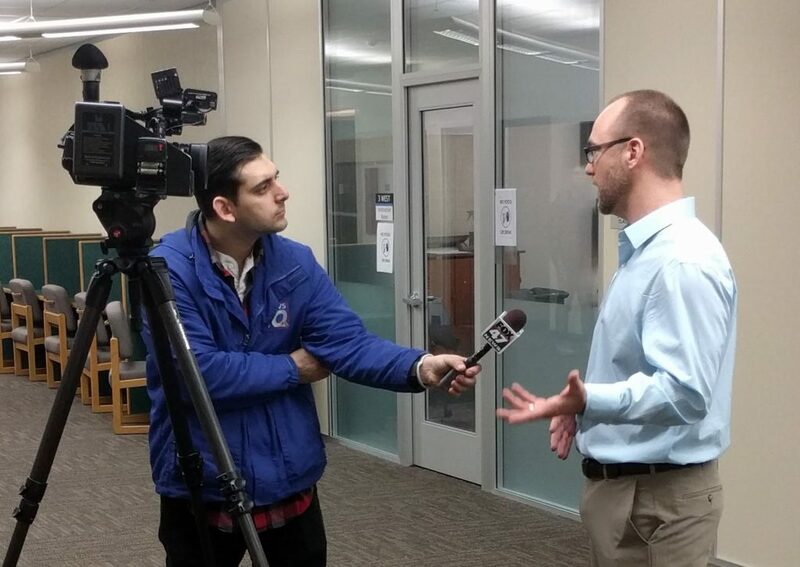 Thanks to Zack Kruse for an informed and engaging lecture. 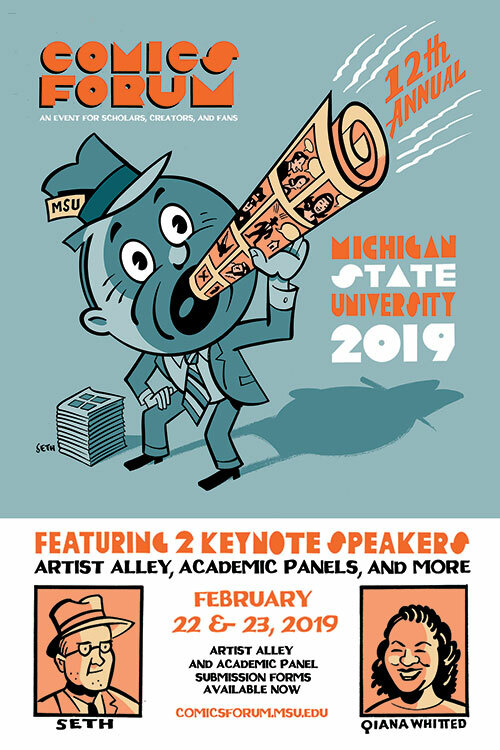 The 2018 MSU Comics Forum schedule featuring our Keynote Speakers, Artist Alley participants, Panel Discusions, and more are completely up-to-date for this year’s event, all of which take place at various times, days and locations surrounding the final weekend of February. We’ve tried to top ourselves in terms of programming yet again, so I hope you’ll take a moment to familiarize yourself with our keynote speakers and event line-up. 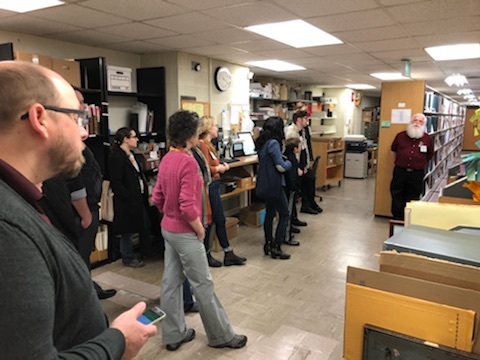 Finally, I’d like to make a brief mention that our venue has changed to the MSU Library and as usual all events are free and open to the public. Despite a location change, the signing will still take place on March 9th, 2018 at 7pm. Sorry for any inconvenience this may have caused. We look forward to seeing you in Okemos.